PAWSITIVE WORx’ positive reinforcement and behavior science based training and behavior solutions strengthen your relationship with your dog and develop a more confident, happy and well-behaved pup. We offer convenient, custom, in-home training. Stacy Block, KPA-CTP is a certified positive reinforcement based dog trainer. 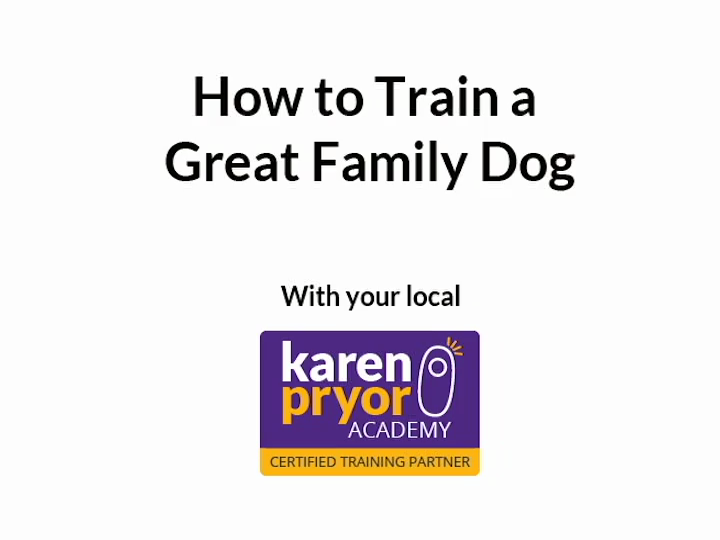 She earned her training certification from the renowned Karen Pryor Academy. Stacy is committed to and uses the most current, gentle, science-based, positive training and behavior modification techniques. She follows modern behavior science models and methods of the industry’s positive reinforcement leaders including Ian Dunbar, Sophia Yin, Patricia McConnell, Karen Pryor, Jean Donaldson, Grisha Stewart, Emily Larlham and others. Committed to lifelong learning, Stacy regularly attends continuing education seminars conducted by national and international leaders. Stacy is also a member of the Association of Professional Dog Trainers. Stacy also teaches Nose Work group classes. She’s a member of the National Association of Canine Scent Work (NACSW) and United States Canine Scent Sports (USCSS) associations and is pursuing her nose work instructor certification. She’s been trained by and continues to study advanced nose work under one of the original and leading NACSW certified nose work instructors. Stacy and her dog, Jett, are passionate about this sport! Jett, a handsome border collie-australian shepherd mix, is Stacy’s furry child. In her life before dog training, she helped rescue him from a family that didn’t know how to handle a multiple dog household and weren’t quite up to the task of helping Jett learn to cope in what was a stressful environment for him. Stacy briefly fostered Jett and then became a foster failure and adopted him. Jett began his new life with Stacy as an anxious and fearful boy, who was reactive to loud noises, cars, dogs, certain body handling and strangers. Using positive reinforcement and praise-based methods and lots of love, Stacy helped Jett become a more confident and happy boy who loves walks, hikes, riding in the car, play – and can more calmly handle unfamiliar dogs and people approaching.